Apple Pencil 2nd Generation (MU8F2) $149.00 4023.00 грн. 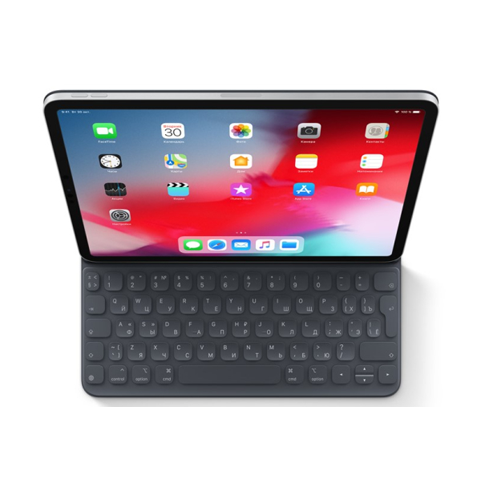 Чехол-клавиатура Apple Smart Keyboard Folio for 11... $215.00 5805.00 грн. 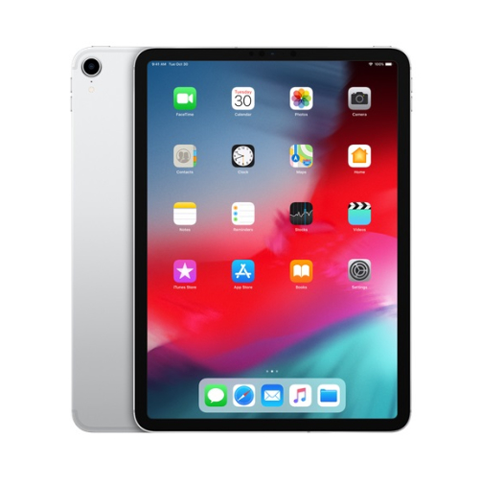 Apple iPad Pro 11 Wi-Fi + LTE 64GB Space Gray 2018... $929.00 25083.00 грн. 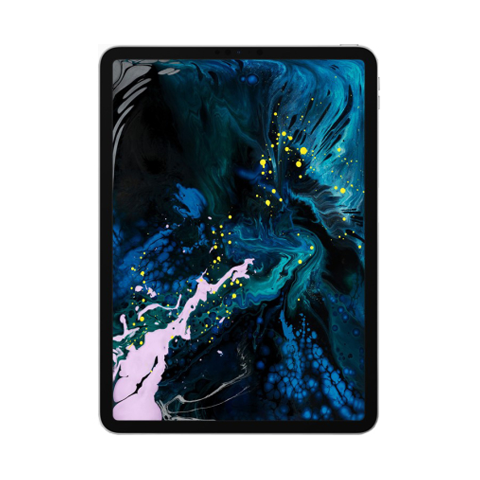 Apple iPad Pro 11 Wi-Fi + LTE 256GB Space Gray 201... $1069.00 28863.00 грн. 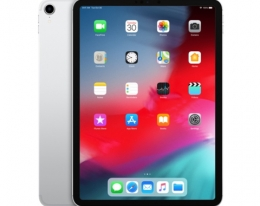 Apple iPad Pro 11 Wi-Fi + LTE 64GB Silver 2018 (MU... $919.00 24813.00 грн. 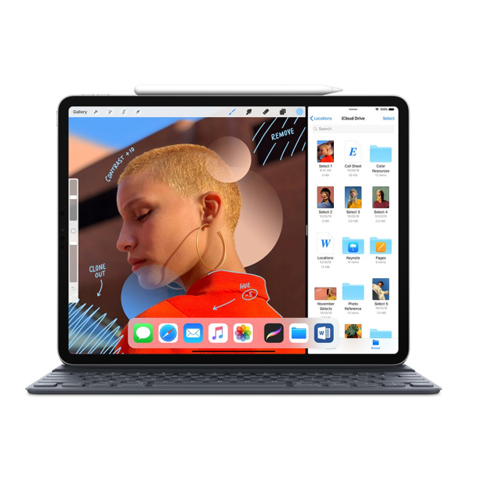 Apple iPad Pro 11 Wi-Fi 256GB Space Gray 2018 (MTX... $935.00 25245.00 грн.